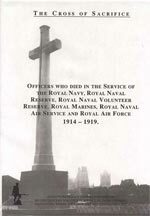 Kent is a county with an enviable record of heroism in war. 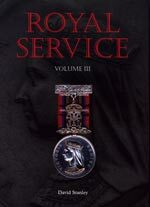 This book tells the inspiring story of 50 of its sons who have won the Victoria Cross – the supreme accolade for valour. 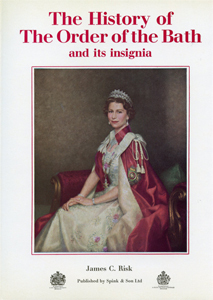 The stories range from the Crimea ( when the first VCs were won) to the Second World War. What all fifty have in common is their courage. As one might expect from a county with the motto ‘Invicta’ (Unconquered), Kent has produced her fair share of military heroes. Here Roy Ingleton honours 50 of those from the ‘Garden of England’ who have been awarded the nation’s highest decoration for valour in the line of duty. 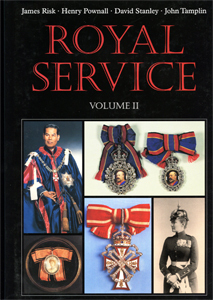 The book is divided into sections according to the conflicts in which the awards were earned, each beginning with a concise historical overview to set the context for these acts of heroism. From the Crimea (the earliest VCs ever awarded), through to the Second World War, the entries encompass many of the most famous episodes in British military history and are drawn from all three services. 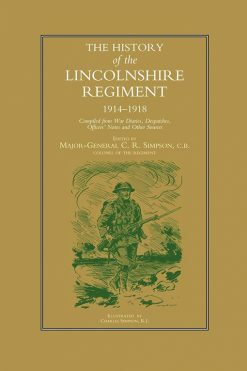 Meet heroes such as Sergeant Major Wooden of the 17th Lancers and surgeon Sir James Mouat who were granted VCs for their part in the Charge of the Light Brigade (Battle of Balaclava, 1857); Captain Walter Norris Congreve who helped to save the guns at Colenso in the Boer War (1899); Lieutenant Philip Neame, scion of Kent’s famous brewing family and the only man to win both an Olympic gold medal and a VC (Neuve Chapelle, 1914); Major James McCudden, the leading British fighter ace of WWI and probably Kent’s most famous VC winner (France 1917/18); Lieutenant Commander George Bradford RN (Zeebrugge Raid, 1918); Sergeant Thomas Durrant, No 1 Commando (St Nazaire, 1942) and Lance Corporal John Harman (Battle of Kohima, 1944). 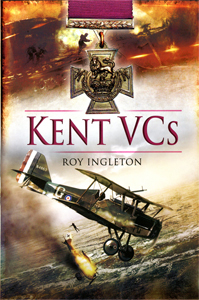 The nation holds a special place in its heart for winners of the Victoria Cross, and this book is sure to inspire not only those who are lucky enough to call Kent home, but anyone interested in British military history.